A unique piece of furniture created for a client. The table started with drawings and discussions on wood to be used to the final reveal. 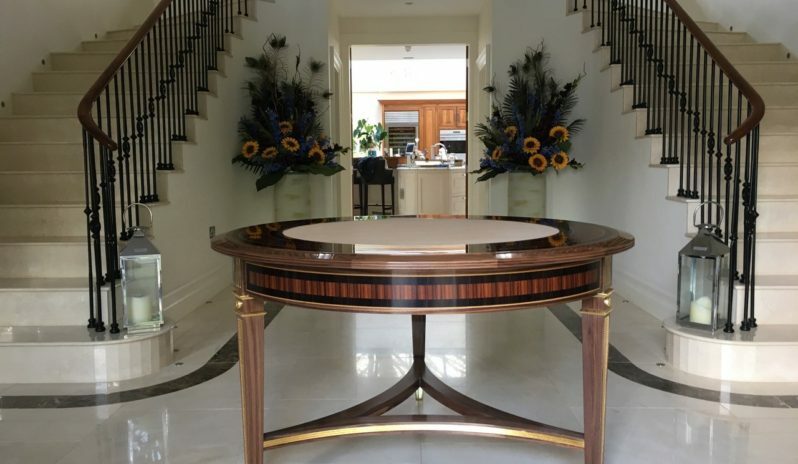 The table was commissioned in walnut with gold inlets.